Live with The King. 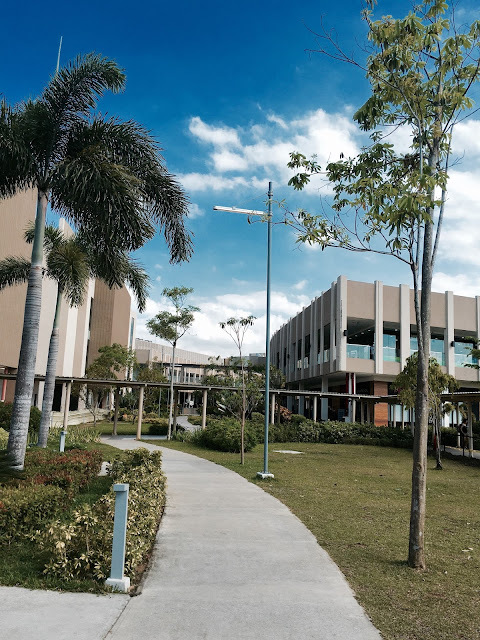 Experience Prime. 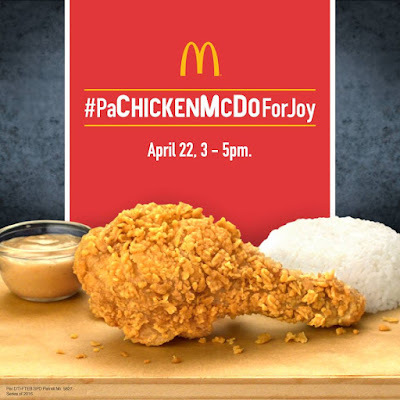 McDonald's Philippines' #PaChickenMcDoForJoy Treat For Every Joy!